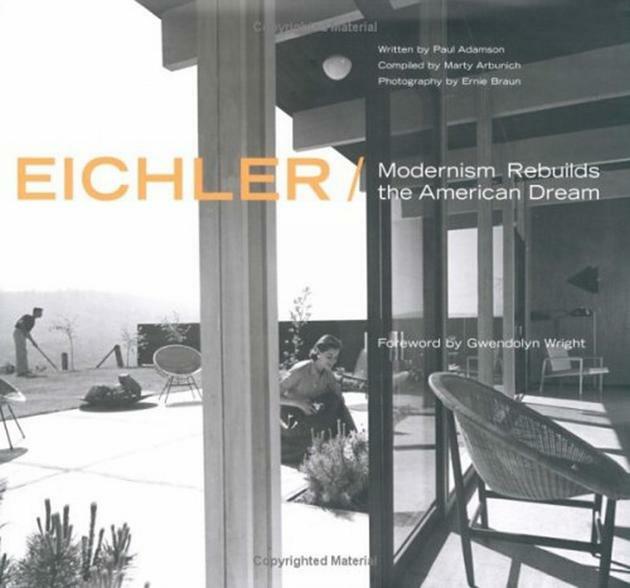 The Life Eichler, How Mark came to own it. 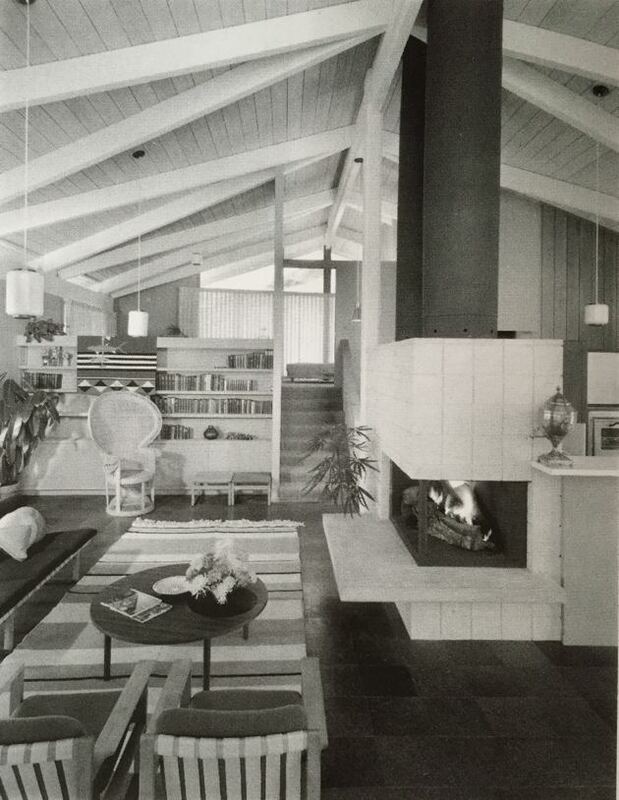 If you are following our series about the Eichler Homes, you will remember that in the last article(Eichler Homes: From Niche to Mainstream) we mentioned the cooperation between Joseph Eichler and the Life Magazine to build a prototype house in 1957. Today, we are honoured to host the interview to the current owner of of that very special Eichler: Mark. We hope you will enjoy the story as we did. 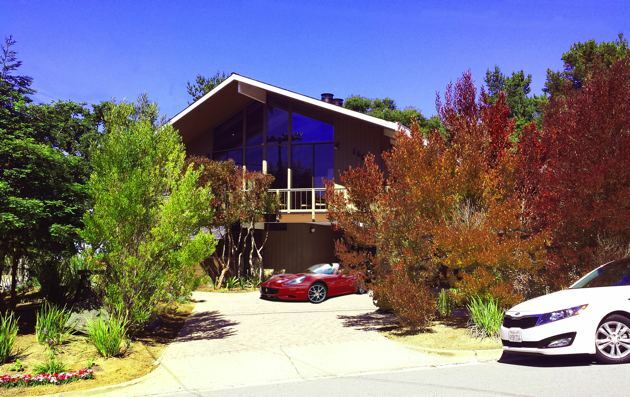 Hi Mark – you live in a very special Eichler house. Tell us a bit more about yourself and how you came to live in this house. How long have you been living in the ‘Life House’ for and how did you originally find it? I moved to the sf bay area from Seattle for a job over 20 years ago and met my wife Gail shortly thereafter. 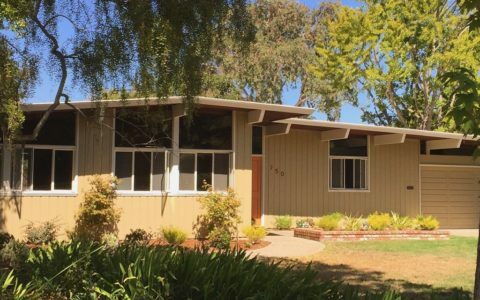 After marriage, we looked all over the bay area for a home and found an Eichler in the San Mateo/Eichler highlands to our liking and splitting the work commute to San Francisco for Gail and Silicon Valley where if worked. Upon seeing Eichlers for the first time, we both paused in excitement and told the broker to stop looking, “this was the neighbourhood” we wanted to live. Supply was limited at the time and we took the last one available in the neighbourhood after bidding on a couple others that escaped our grasp. About two years later, walking around the neighbourhood, we spotted, with great excitement, the life house for sale and approached the owner. It seemed like a dream come true that we could have such a beautiful house with a view and extra vacant property on two sides in this neighbourhood and neglected for many years in need of maintenance. This was the neighbourhood we wanted to live. 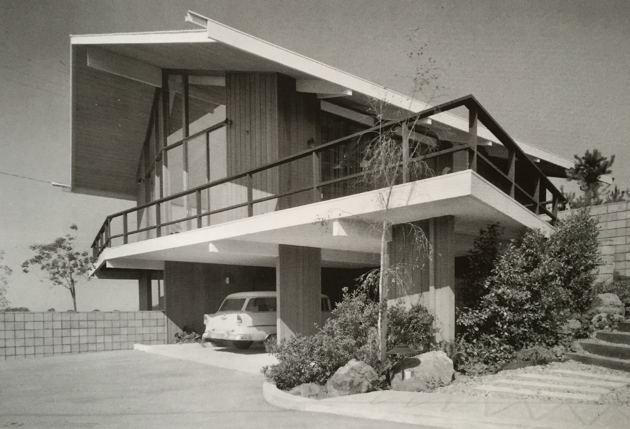 Did you know about Eichler and their work before buying the house? Or was it a later discover? 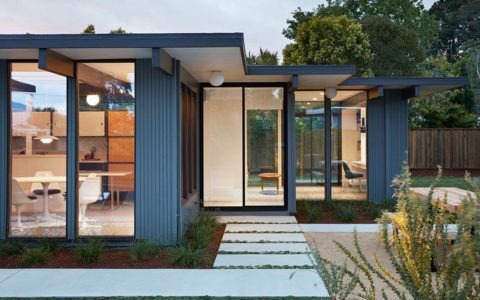 We heard about Eichlers but did not realize yet until we saw one that this exactly matched our passion for architecture, open with the inside blended to the outside with walls of glass, modular and modern. What are the 3 biggest challenges living in an Eichler House? And the 3 biggest advantages? 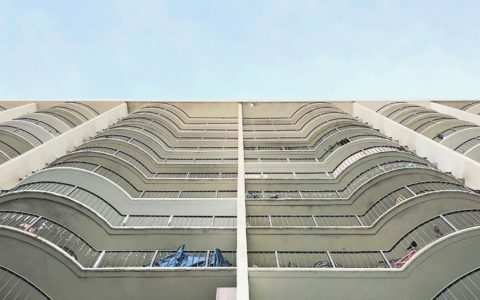 The disadvantages you can turn to advantages and these include the single pane windows, the radiant heat and the flat roof with no air space. The solution for the most part is insulation for the windows, walls and roof. As it turned out with the exception of the windows the life house already came insulated and amazing heating efficiency with the vertical design. The whole house can get heated from the bottom fireplace and some more from the living fireplace, both of them. Did you do any renovation work? If yes, what did you do? If no, is there anything that you feel could do with an update? We renovated and expanded the whole house taking care to maintain the architectural integrity of the original design. This included an additional master bedroom with private patio and bathroom with steam unit, all new matching cabinets in the kitchen and three bathrooms, all new insulated 1′ windows and 9’ aluminum patio doors 8 of them, whole house matching seamless tile, sheetrock without trim and new insulation in the walls, landscaping with network controlled sprinklers, new high tech 96% efficient gas heater, new and expanded decking wrapping all around the house, new concrete and stepping stone walking paths all around the garden, new paving stone driveway and matching front steps, outside spa, internet controlled electrical devices, network security cameras, network key code door locks and more. Did the house come with any original furniture? And has the architectural style of the house influenced your interiors style at all? We kept one piece of furniture/fixture which is the african fishing baskets that work as light shades over the 4 hanging dining room lights. We tried to keep the furniture modern by design to match the architecture and subtle paint colors. Which architectural features of the house do you enjoy the most? The windows and patio doors which open the inside on all hexagonal sides to the outside garden and bay views and the high ceilings. If you could live in any other famous MCM house, which one would you choose? I like the steel house in the highlands with the one level and arrangement of the kitchen, dining and living areas. Functional for a family and spacious when combined for good size entertainment. However wood seems more appropriate, aesthetic than steel.